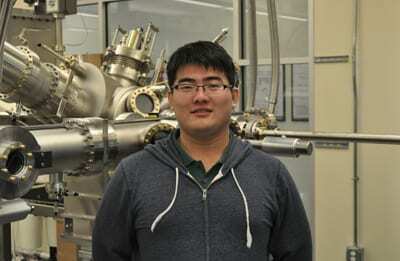 Tiantian Wang finished his undergraduate degree in physics at Peking University, China. He joined Prof. Manfra’s research group in July 2015, and is now working on the topological quantum computing project. He is currently a Ph.D. student in Department of Physics and Astronomy, Purdue University.